Do آپ like Emily as the FBI BAU Unit Chief of BAU? Yes, I&# 39; ll send آپ a message! Round 3: Who do آپ think Emily is closer to? مورگن یا Garcia? Round 3: Who do آپ think Emily is closer to? Hotch یا Reid? Round 3: Who do آپ think Emily is closer to? Rossi یا JJ? Anyone else get the feeling that they aren't going to kill Prentiss? I feel like they're going to trick us یا something. a poll گیا دیا کر شامل: Do آپ like Emily as the FBI BAU Unit Chief of BAU? 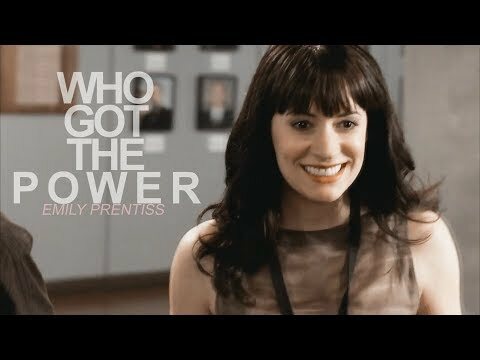 a video گیا دیا کر شامل: Emily Prentiss | who got the power? a comment was made to the poll: Do آپ ship Emily with someone? T/F: Emily has a complex relationship with religion, having once been a devout Catholic.